Are your inventory levels optimized to service your customers? Are your orders shipped quickly and accurately? Are you tracking returns or do they get lost in the warehouse? Sales & Inventory Management should be fast and efficient. In today's competitive markets with pressure for profits from every angle, you should have the right tools to help you service your customers and maximize your profits. Are your service contracts profitable? Are your service technicians profitable? Profitable selling, renting and servicing of equipment is tough work and you need a complete business management system that can handle the job. From managing cost-per-click (CPC) contracts to tracking equipment history to handling rentals – our solutions are an ideal match for equipment resellers who are looking for ways to improve operations and better manage the business of selling and servicing equipment. Exerve integrates financial management, inventory and distribution, service management, system administration, e-business, and more into one dynamic system for business management. With these powerful tools, field and customer operations become one integrated business – providing multi-faceted connectivity for information and decision making. Are you seamlessly billing daily, weekly, and monthly contracts? Do you know the status of all your equipment items? Do you need to sell and rent items on the same transaction? From managing rental reservations, billing and equipment service history - our solutions are an ideal match for equipment renters who are looking for ways to improve operations and better manage the business of renting, selling and servicing equipment. Are billable hours slipping through cracks in your service processes? Exerve's complete business management solutions handle service, equipment, and contract management from equipment sales, contract management, cycle billing, equipment servicing invoicing and payment collection. Service management deals with complex billing arrangements, contract coverages and technician time tracking. Your business should be on top of customer, contract, equipment, and technician profitability. Where are customers looking for your product right now? Are you generating leads for new business from your website? Does your website represent your business professionally? It is less important to understand web development than general business rules when implementing a marketing website or e-commerce site. Exerve handles the full scope of Web Development. Whether a simple brochure site or a fully integrated e-business site, we can manage and deliver a complete solution. 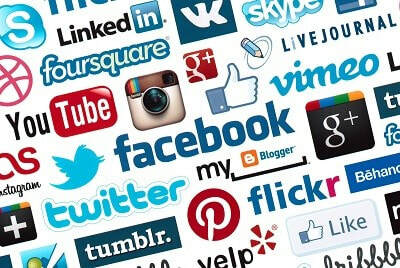 The first step is a strategic analysis of what your business wants to accomplish on the Internet, today and tomorrow. 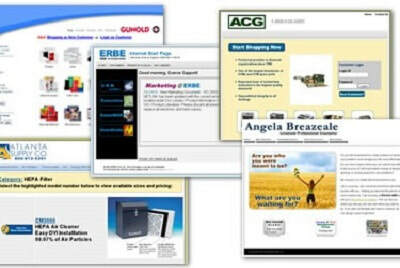 Exerve looks at all the elements and develops a long range plan for your web site. Do not accept a web site with a simple shopping cart when you need much more. How are you going to fill orders, track shipments, manage customer relationships and receivables, or deliver real-time dynamic information via the web? Don't let techies who may, or may not, be able to deliver an effective web site tamper with extending your key business functions to the web. In many ways, it is less important to understand web development than general business rules when implementing an e-business site. Fortunately, Exerve does both. Exerve started as a full service provider of back-end accounting & inventory management systems and we still do that today. Our expertise is in helping you deliver your products and services in the most efficient and effective way. 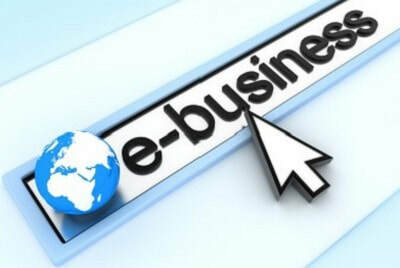 Take advantage of the latest web tools to market your business and grow your sales. Exerve can work with you to set up a blog, get you started with Twitter, create a company page on Facebook or LinkedIn, or set up an email newsletter for your business. More importantly, Exerve can held you keep these updated and current. These tools can drive new business and help keep your current customers in the loop.